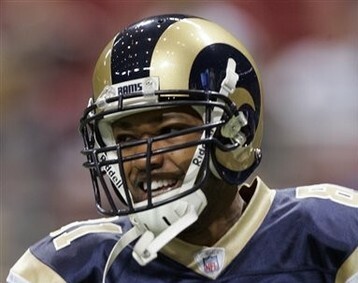 The Titans were on the verge of completing a trade for St. Louis Rams wide receiver Torry Holt yesterday, sources close to the situation informed the National Football Post. 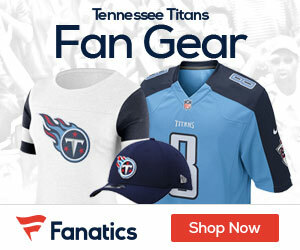 The NFP has also learned that the deal between the Titans and Rams fell through because Holt refused to restructure his current contract. Holt’s refusal not only caused the potential trade to fall apart, but also led to his release from the St. Louis Rams earlier today.